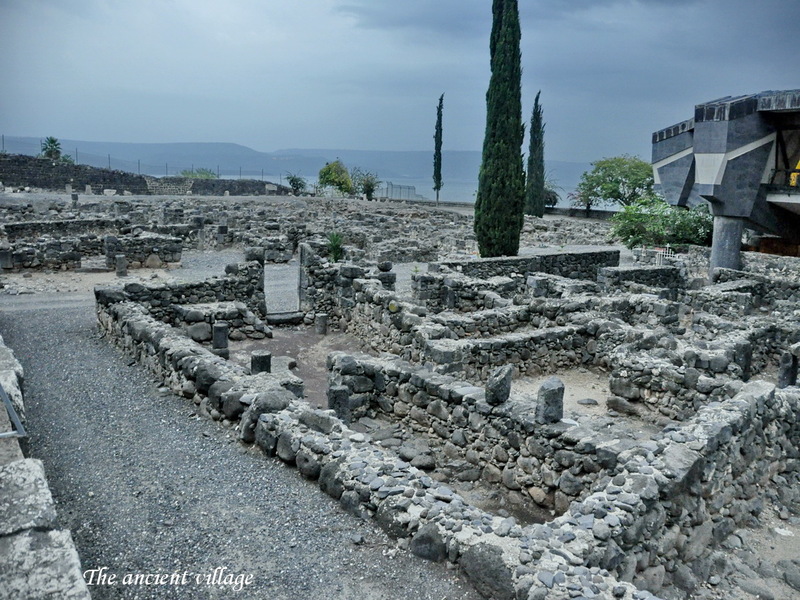 Founded in the 2nd century BCE when the Galilee was settled by the Jews, Capernaum grew and flourished during in the Roman and Byzantine periods (1st century BCE – 7th century CE). Why was it so important then? Even though it is mentioned by historian Josephus Flavius and by Jewish sources, it was only a small border town with no significant importance. 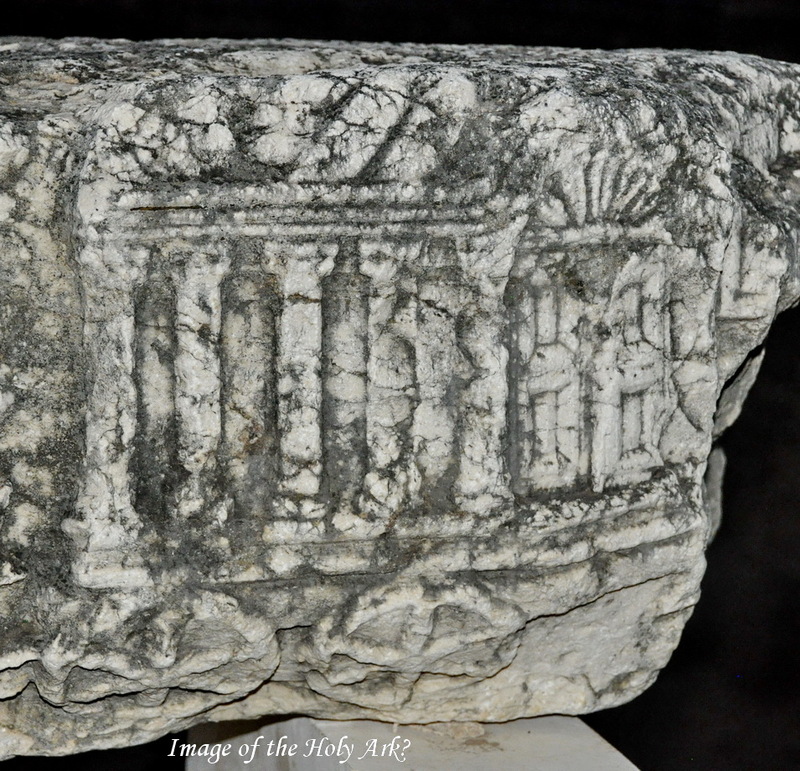 It became famous only because of its strong connection to Jesus’ activities near the Sea of Galilee. He stayed there for a long time, living in a house with his first disciple, St. Peter. Here, he preached, developed his ideas (that were so well-presented in the Sermon on the Mount), cured people and performed some of his well-known miracles. 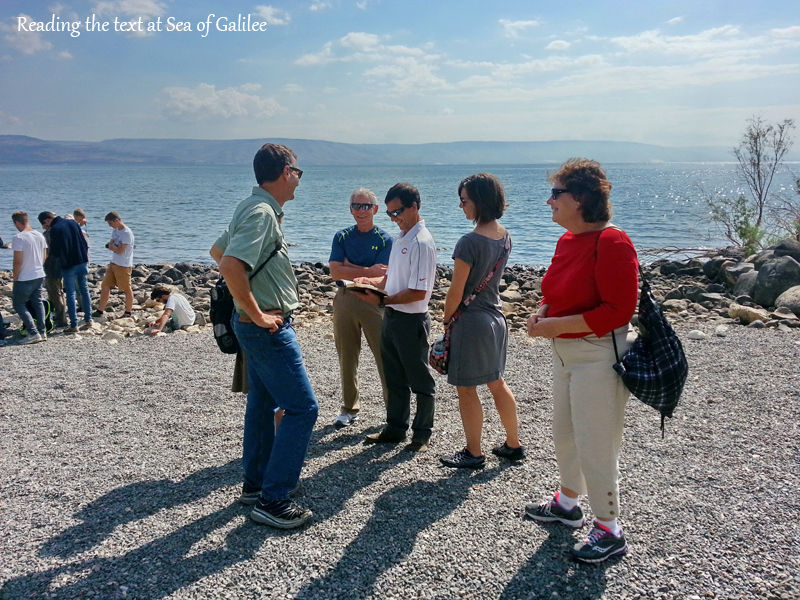 What can we see in Capernaum? The beautifully restored 5th century synagogue. 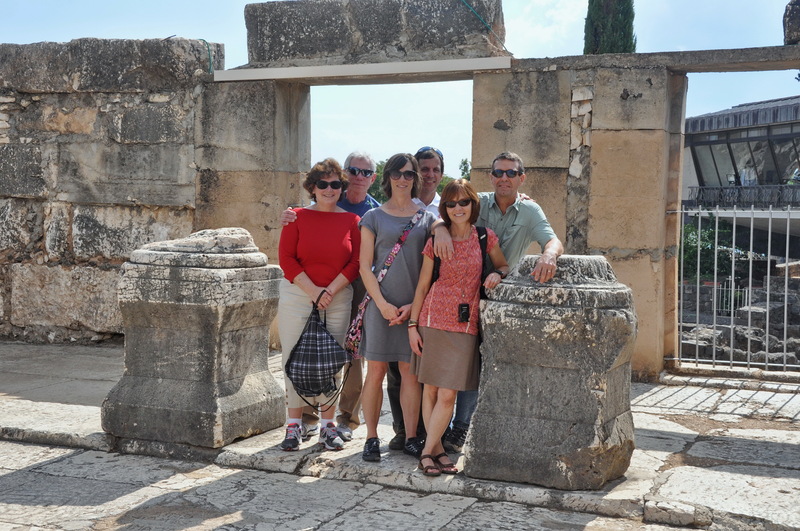 It was established after the time of Jesus, but was built on top of what seems to be an older one from the 1st century – perhaps the very same synagogue that served Jesus for his teachings. 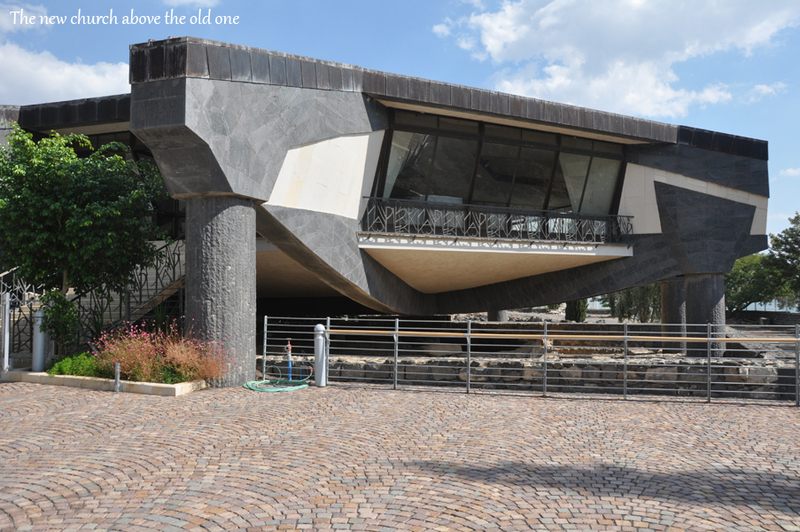 As we can see, the later synagogue was built in the style of a Roman temple. 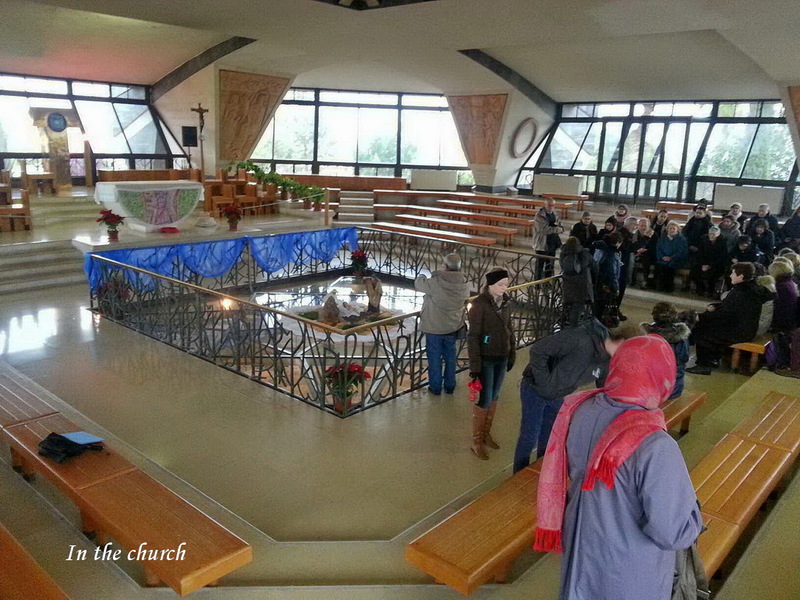 The modern St. Peter’s Church – built in an octagonal shape, exactly like the shape of the 5th-6th century church that is seen beneath the modern building. In the center of the ancient church, there are remains of a 1st century room that served as the first church (in the 4th century). It may have been the place where Jesus stayed. 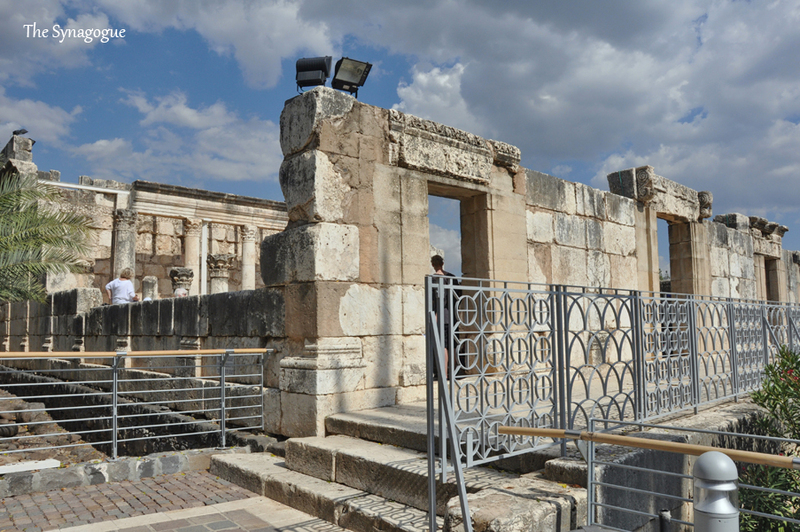 The ruins of a few neighborhoods of Capernaum, from the first centuries CE.